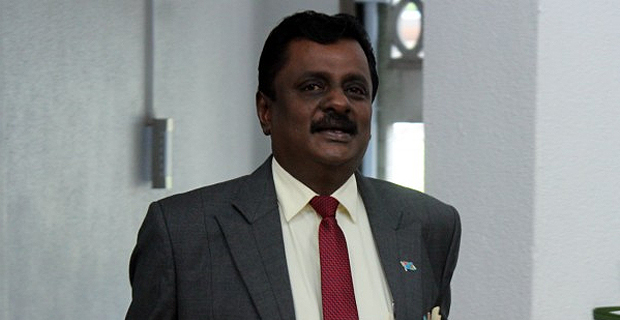 As Fiji Public Service Association General Secretary Rajeshwar Singh gets ready to meet with the Employment Minister Parveen Bala and Fiji Airports on the current dispute between Fiji Airports and their air traffic controllers this afternoon, Singh says they will move out of the talks if the workers are disciplined. Singh says the 32 air traffic controllers who are staying away from work received letters last night and were told by Fiji Airports that they will be disciplined if they do not return to work. The FPSA General Secretary says they want the letters withdrawn. Singh says he knows that only 5 out of 37 air traffic controllers are at work however it is upto Fiji Airports on how they deal with this dispute. We are currently trying to speak to Fiji Airports on this letter. 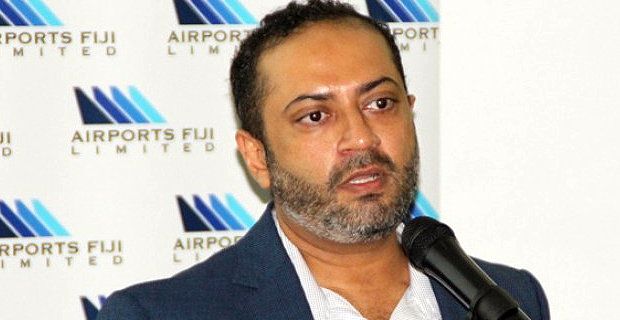 Rajeshwar Singh says that the workers have a protest after a salary dispute and the talks broke down with Fiji Airports on Tuesday afternoon. Singh says the workers are on leave including family leave. 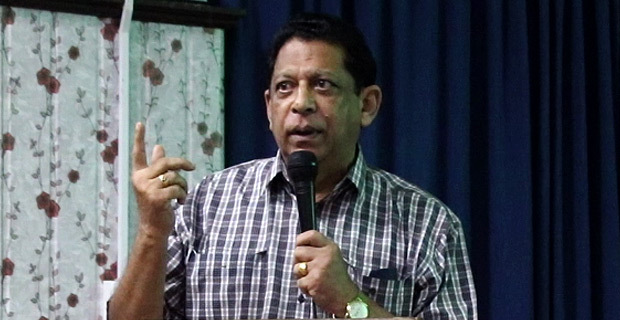 Meanwhile Fiji Airports Executive Chairman, Faiz Khan says the doors are open to have discussions with the air traffic controllers. Khan says they look forward to working together with the air traffic controllers, and having further discussions to hear any issues that their controllers have with a view to fair and equitable resolution.